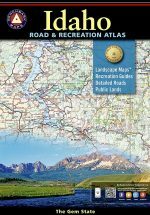 In late 1995, Benchmark Maps introduced the New Mexico Road & Recreation Atlas. It is a place of serene desert spaces and mountain forest, and it s a place we know very well. Benchmark has field-checked every corner of the Land of Enchantment and the new 6th edition has the accumulated benefit of this knowledge and experience. 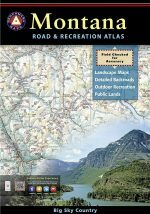 The new edition has Landscape MapsTM that feature land-use and ground-cover detail giving new clarity to its diversity. 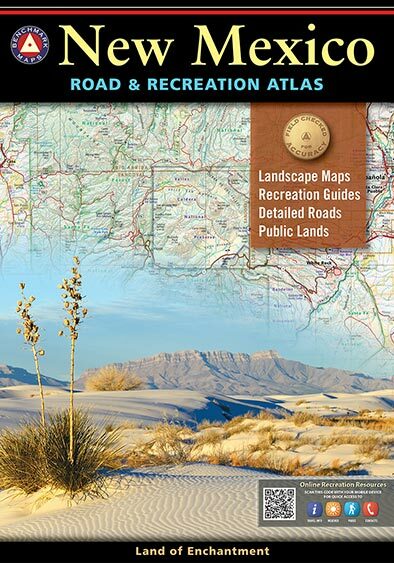 The Public Lands maps show all land ownership with easy-to-read color tints enhanced with GMU overlays. 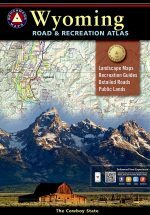 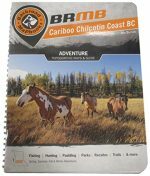 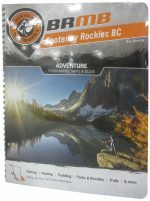 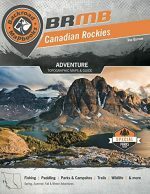 The complete Recreation Guide has been revised and covers all important outdoor recreation categories and cultural interests. 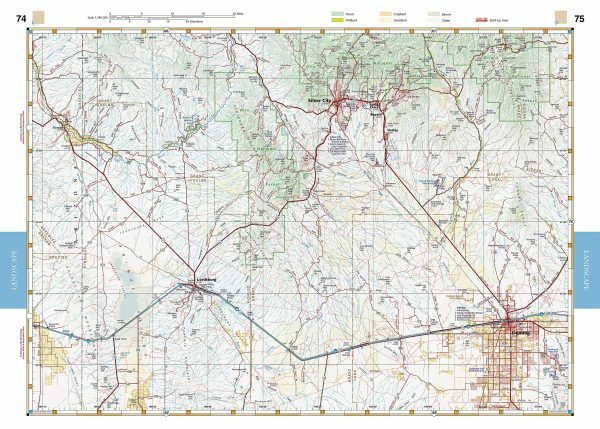 The enlargements for Albuquerque, Santa Fe and Taos have been completely updated. 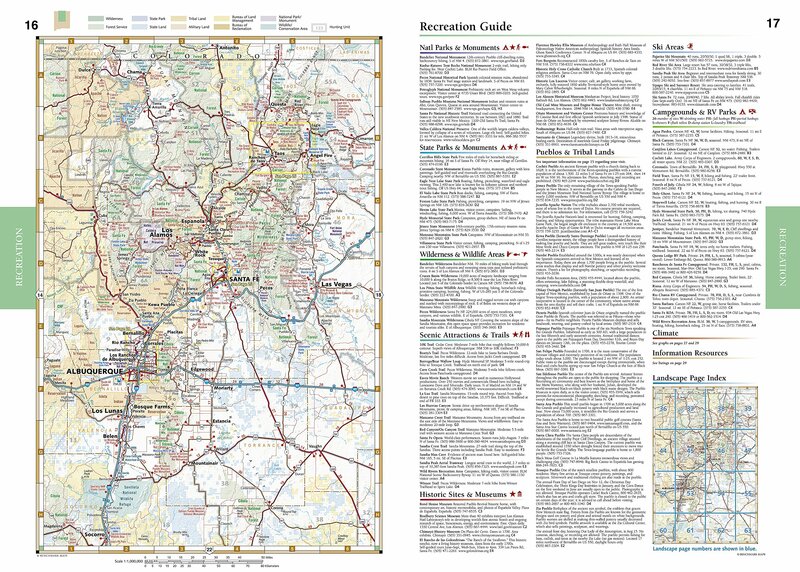 Few state nicknames are more aptly chosen than New Mexico s Land of Enchantment and no map product captures the beauty, recreational possibilities, and the history and culture of this state better than the New Mexico Road & Recreation Atlas.